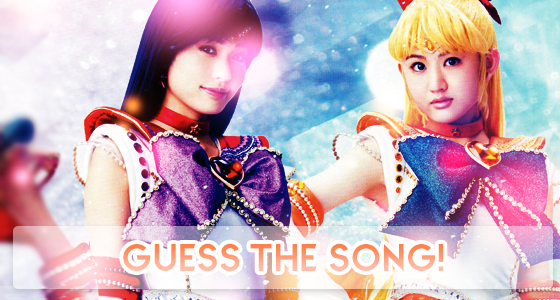 "Guess the song" is a game here on SG! The staff choose a few lyrics from a song (be it the sera myu, pgsm, the anime, crystal...) and you have to guess what the song is! If you have the correct answer, you win! And you can collect a bumper below! +PM the host with your answer! Do not post it in the thread. However you are feel to say "sent my entry" or something related.